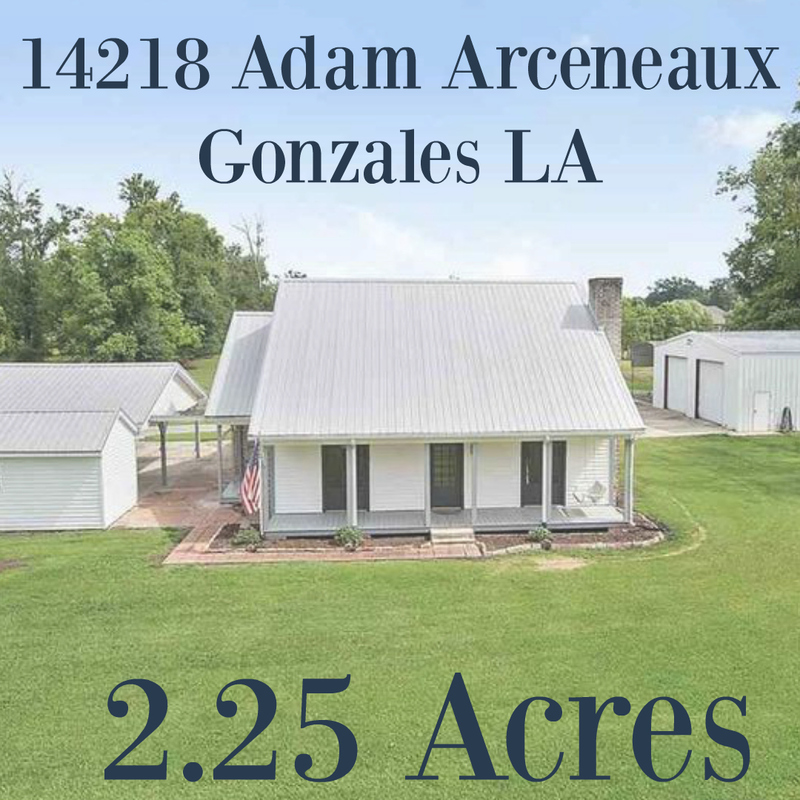 How To Make The Most Out Of An Open House In Ascension Parish. Open House tours have been around forever. Even with virtual tours, splashy professional photos, and interest marketing, nothing can beat the feel of a home like walking through it. Open houses are here to stay for the long term which you will need to know so you can get the most from them when you tour on a Sunday afternoon. When going out looking at open houses it is the perfect time to take some notes. You can see features that stand out and quickly after seeing a few, you’ll know when one feels overpriced or one is updated correctly. 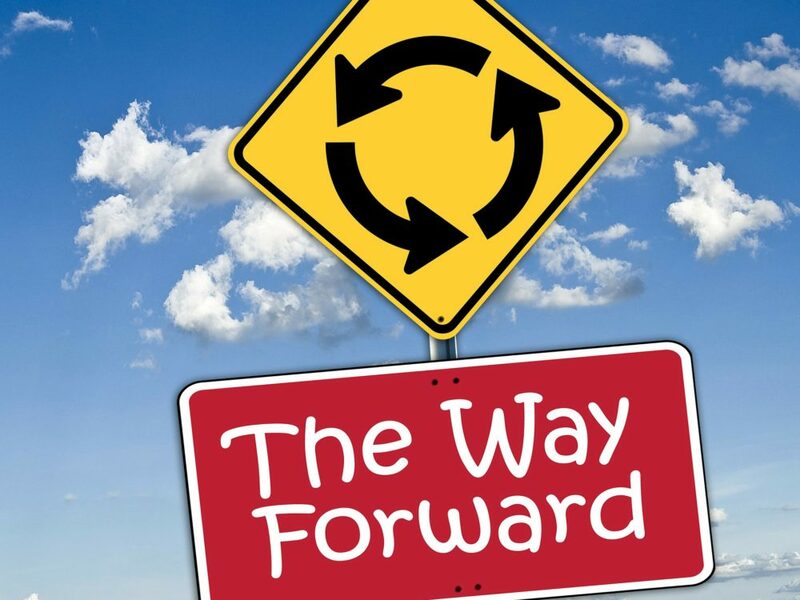 You will be able to compare home to home and be in a better position to gauge the local Ascension Parish market. Best Way To Interview For A Possible Buyers Agent. If you haven’t picked a REALTOR® yet, what better way to meet potential buyers agents than at open houses. 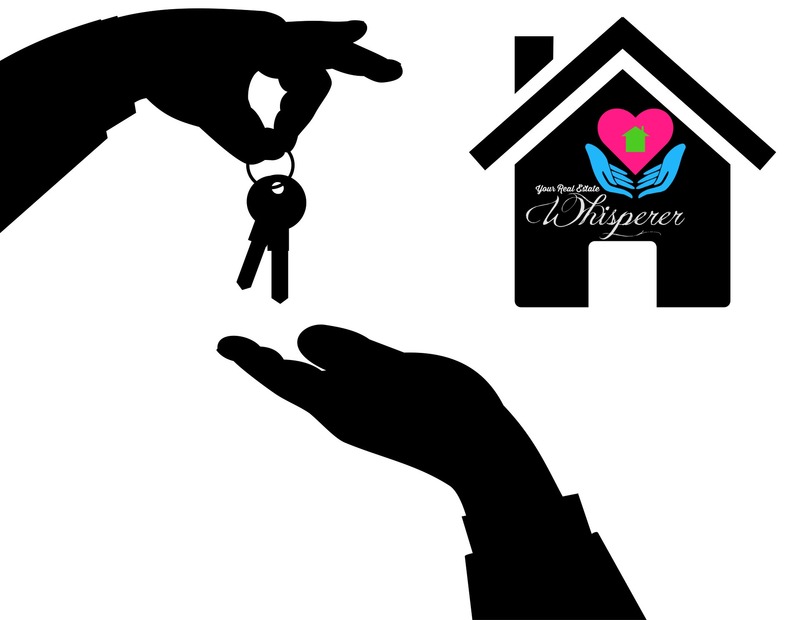 You can shake hands, talk and get a feel of how your potential Ascension Parish REALTOR® will work with you. You will not connect well with all REALTOR®n and this is one way you can interview them before you take the leap to hire one to represent you. If you are not feeling right about signing in at an open house here in Ascension Parish, there is nothing saying you have to. 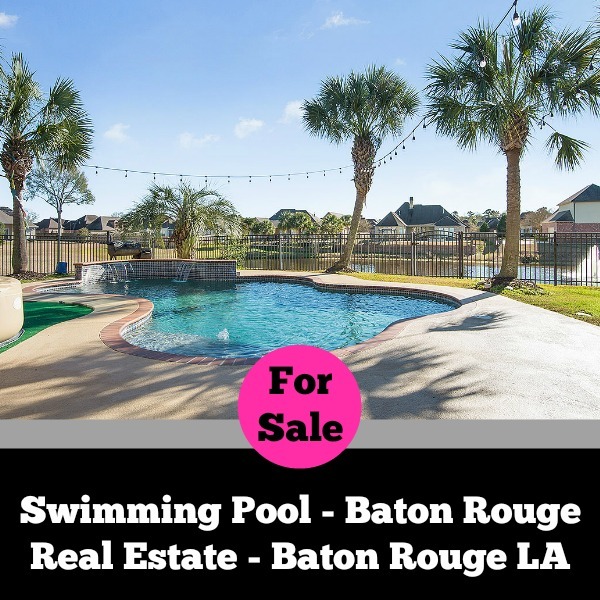 You can just fill out the seller feedback form as a courtesy to the seller and never give your name and information to the Ascension Parish REALTOR®. 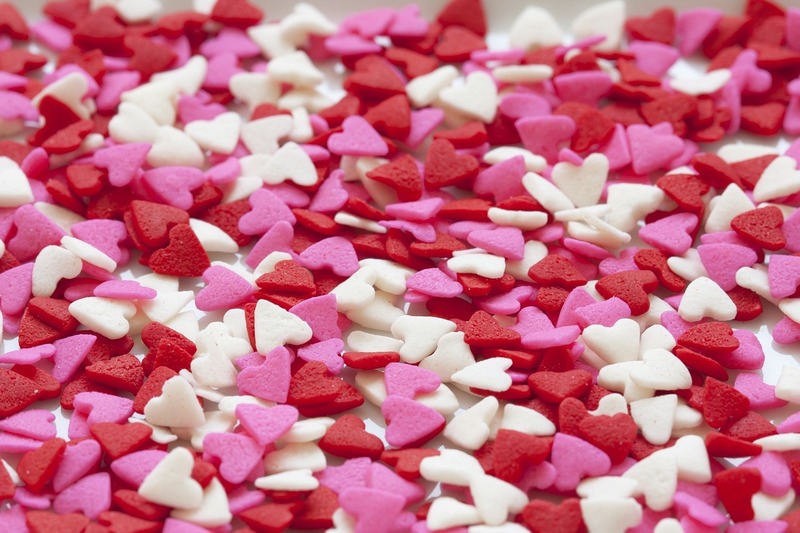 Fallen In Love With A Home At An Open House? 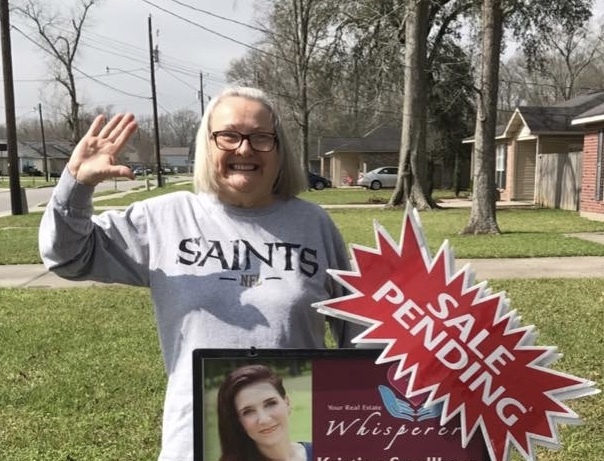 If you walk into an Ascension Parish home and it’s checked off all your boxes, it’s best to stick around and watch the other potential buyers. Look for body language; see if they are just as smitten. This is a good way to size up your competition. You can learn a lot just by hanging around admiring all the details of the home and take note of others who may be interested. 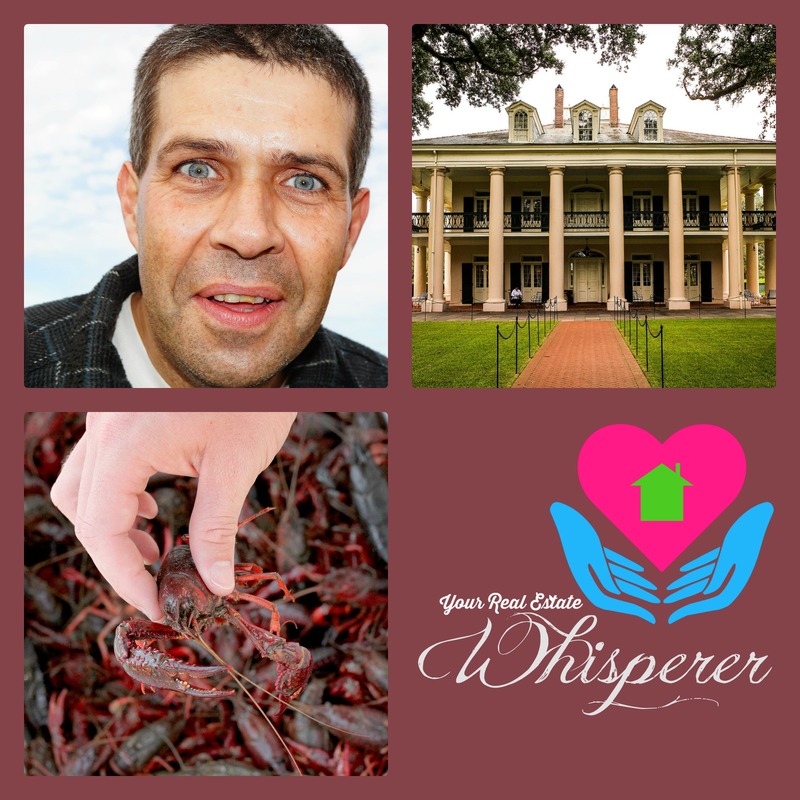 The Ascension Parish Agent’s job during an open house is to answer any questions, within reason. They can’t tell you how much the last offer was that wasn’t accepted. But they can tell you if the seller is negotiable. The REALTOR® can’t tell you how much the seller is willing to come down but they can tell you what other homes in the neighborhood sold for. Be sure to have your questions ready prior. It’s always good to ask how long the home has been for sale or why the seller may be wanting to sell. Knowledge is power when negotiating an offer. 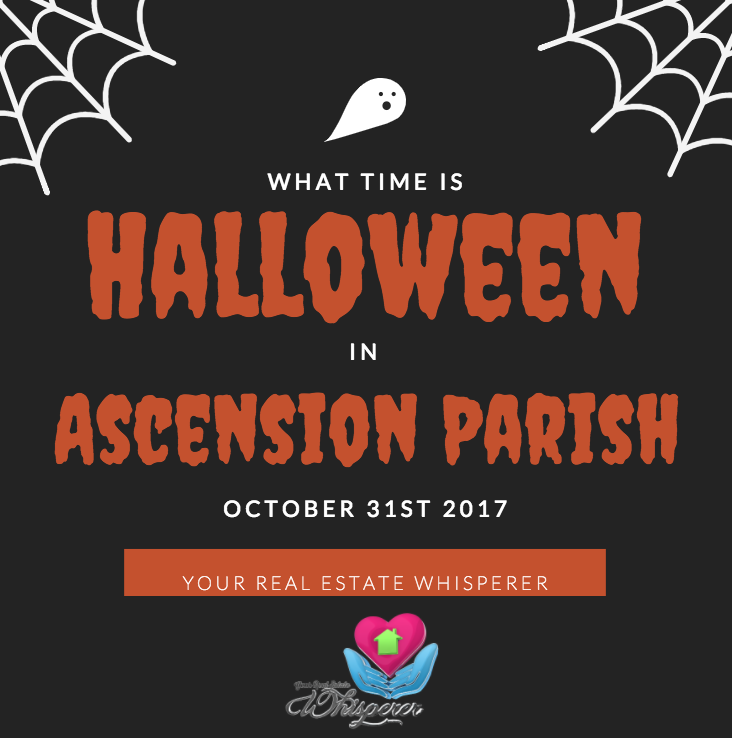 When Is Open House Ascension Parish? 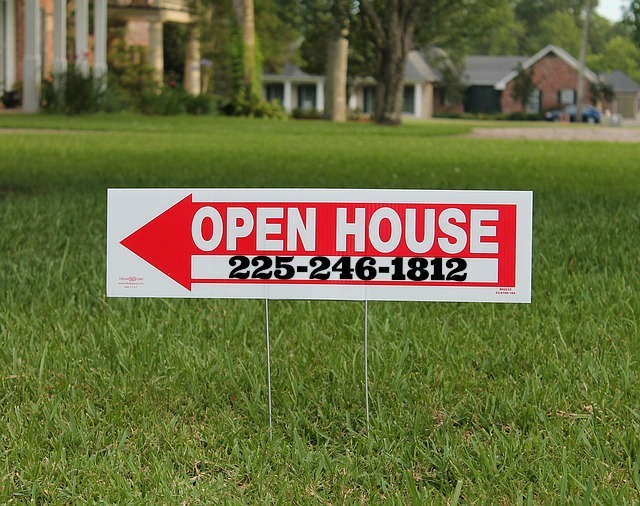 I’ve seen open houses happen every day of the week at virtually any time of the day. Generally, for the most part, Sunday between 1-6 you can find many listed homes have the Open House flags flying in the yard. Don’t be afraid to walk in and say “Hello” and take a peek around. Even if you are not in the market currently, it’s always a good idea to see what your neighbors are selling their house for. Be sure to keep an eye out for the pending sign and/or sold sign to gauge how quickly housing is moving. It may be the best time to list your home if the market is HOT!. If you are currently interested in listing and want to know more about your home’s value, comment below, or better yet just call me and I can show you what homes are selling for in your neighborhood. The market is very good for sellers; the volume of homes is low, and the demand is super high. 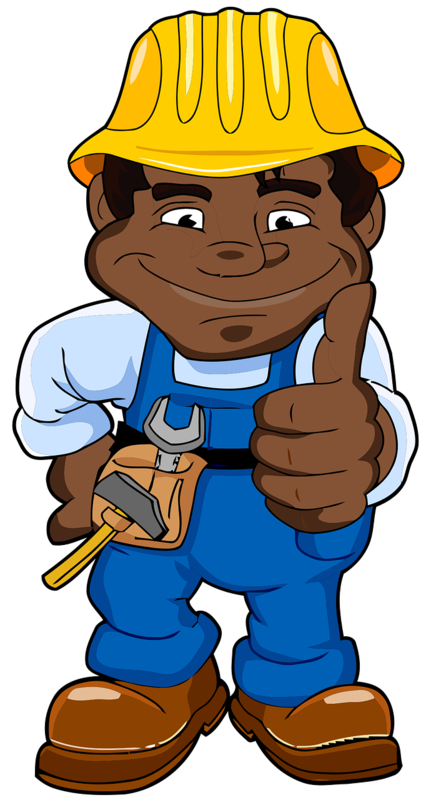 Now could be your best opportunity to get the most money out of your home.